Get the confidence that you need to get your clients on-board with your ideas! We'll take you step-by-step through the consultation, and show you the best practice methods for completing a comprehensive home staging consultation effectively and efficiently, to help you to provide the maximum value to your clients. Don't know how to approach sensitive issues? When is it appropriate to mention a strong odour in the home? How do you avoid offending your client's personal style? One of the greatest challenges of a home stager is not just knowing what to recommend, but convincing your home sellers of the importance of implementing your ideas, and getting them to do it! Learn the words and phrases to use, and how to build the instant relationship to get them on board! Maintain control of the consult from "hello"
This course focuses on the written report consultation model for home staging consultations, and provides easy and efficient ways to track your recommendations, and complete the consultation in 2 hours or less, complete with your report! Home stagers that want to provide a better and more efficient written consultation report, without spending more time! 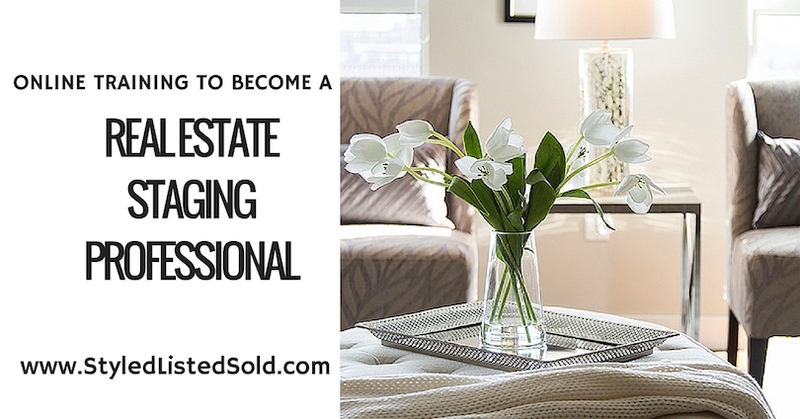 NOTE: This course is designed for home stagers that have taken a home staging certification training course, and have been properly trained on the techniques of home staging. Everything covered in the Conquering the Consultation with Confidence Course is covered is our RESP program, and so much more! For more information about our complete training program, visit us at www.StyledListedSold.com.